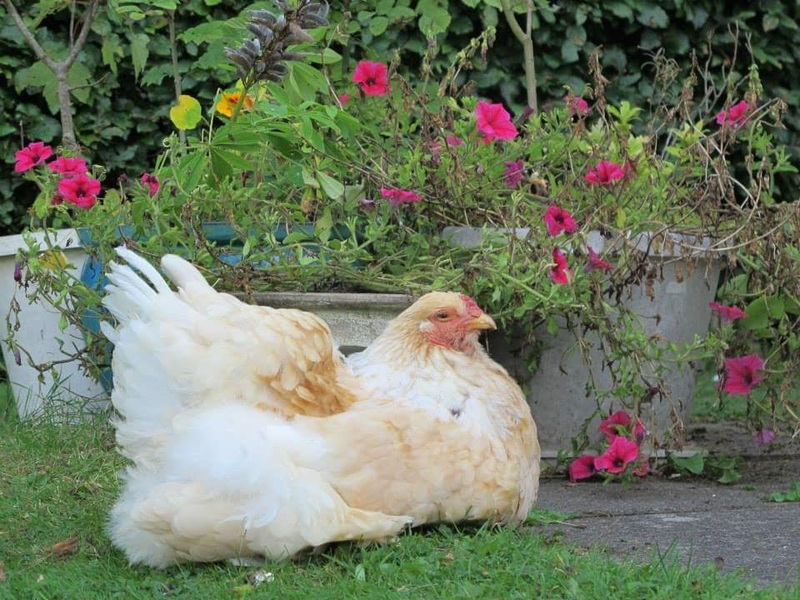 Whilst Effie’s Garden is a tribute to Effie, the kind souls who donated towards our new coop did so in memory of their own much-loved hens or pets. 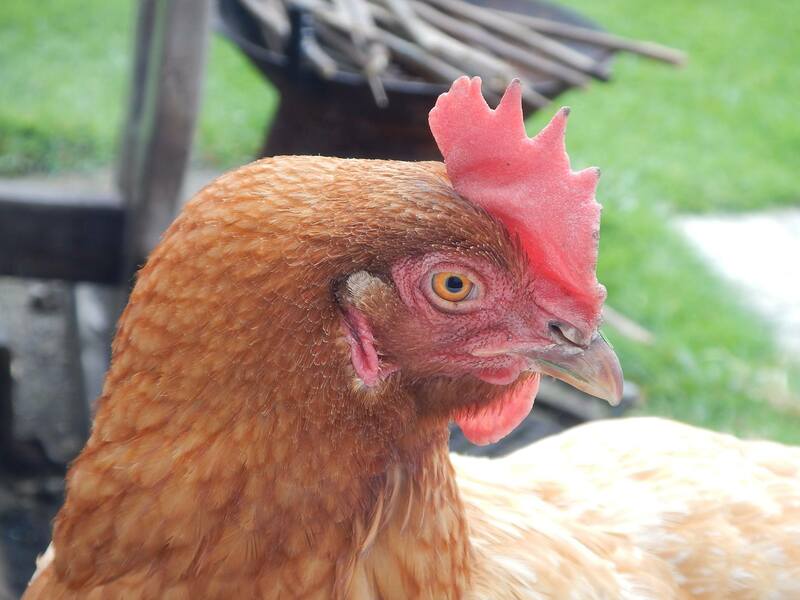 As a thank you to them all, this Memory Page is dedicated to the hens and pets they have loved and lost, who touched their lives and made the world a better place. They may be gone but they will never be forgotten. 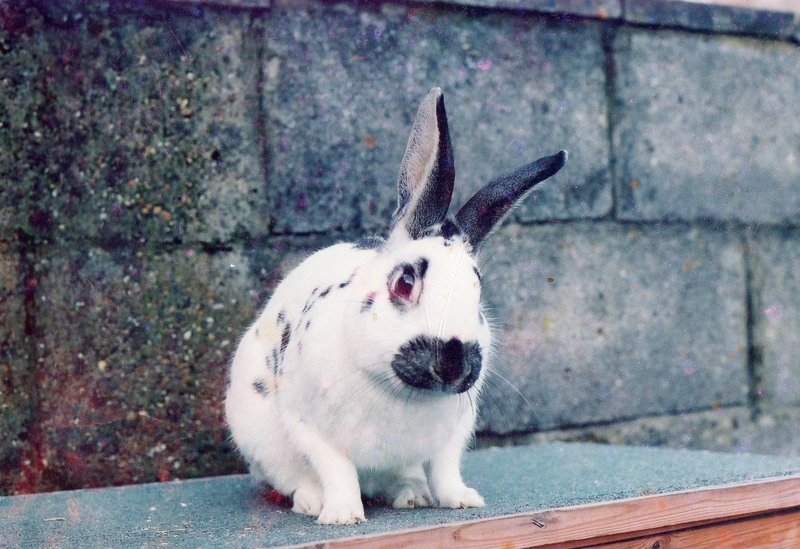 Beth: My brother Jack’s and my first ever pet, our beloved Spotty the checkered giant bunny rabbit who remains forever in our childhood memories. He spent six happy years chomping away on carrots and broccoli, attempting a number of back garden escapes and enjoying never-ending fluffy cuddles! 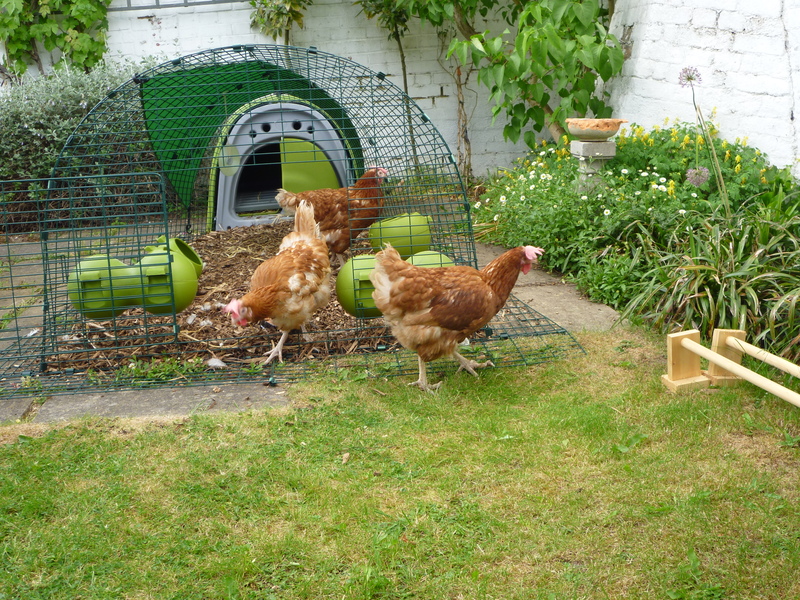 Carol: In May 2015 we rescued our first ex-battery hens, Kylie, Dixie, Valerie, Audrey and Georgie. Georgie could only see with one eye; the vet tried to help but nothing changed. They all settled and we all grew to love them so much. 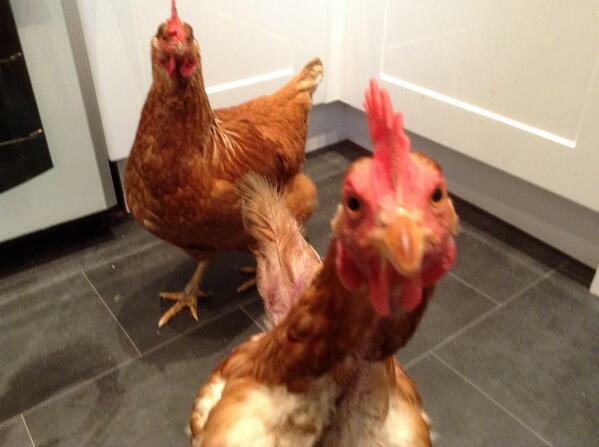 We no longer have Dixie and Valerie sadly, they are always in my thoughts and we lost Georgie too, which really hurt. Last February she was very ill, an infection that took a long time to beat, plus for a long time she lost the sight in her other eye. 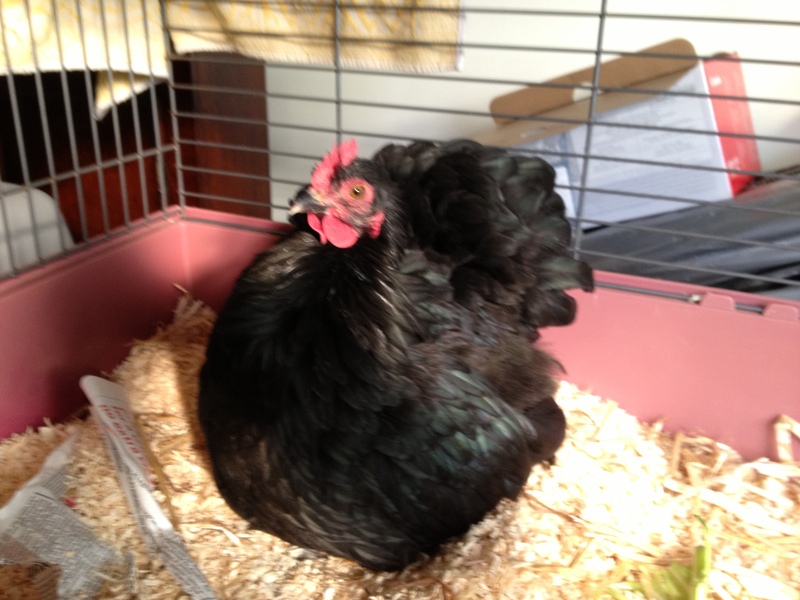 She was a house hen with our two new kittens as they were too young to go out, for many, many weeks. Eventually she recovered and slowly re integrated with Kylie and Audrey. 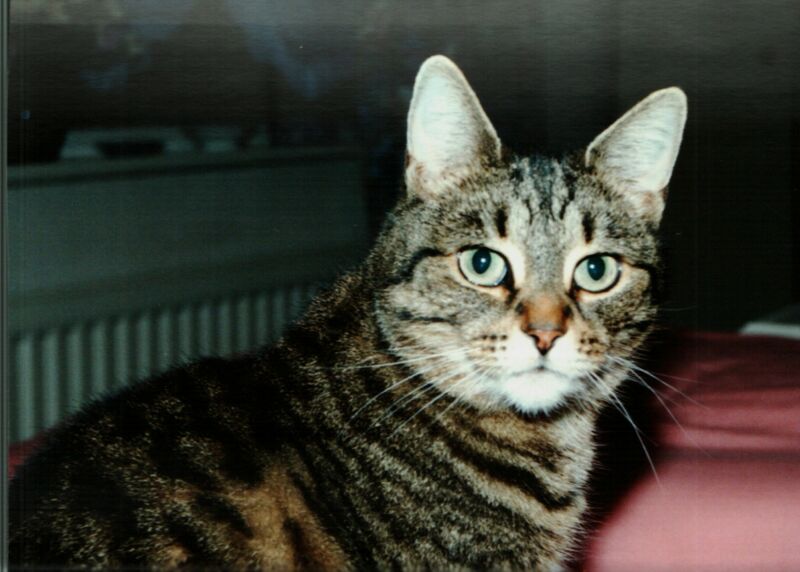 When she was ill, I made a friend from the vet surgery, and met Jo via twitter. Jo, you are an inspiration and throughout our losses and sadnesses, happinesses and working out trying to help our flock, you have encouraged me, given me confidence and insight and I value that so much. Through you I have made other twitter friends, even met up. 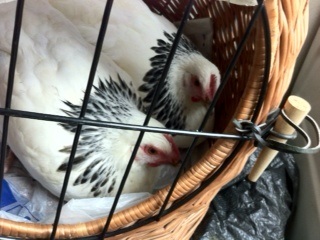 Through you I have the courage to take on more girls, we have another three, Vivien, Marilyn and Patsy. Thank you Jo and all my love to all your girls. 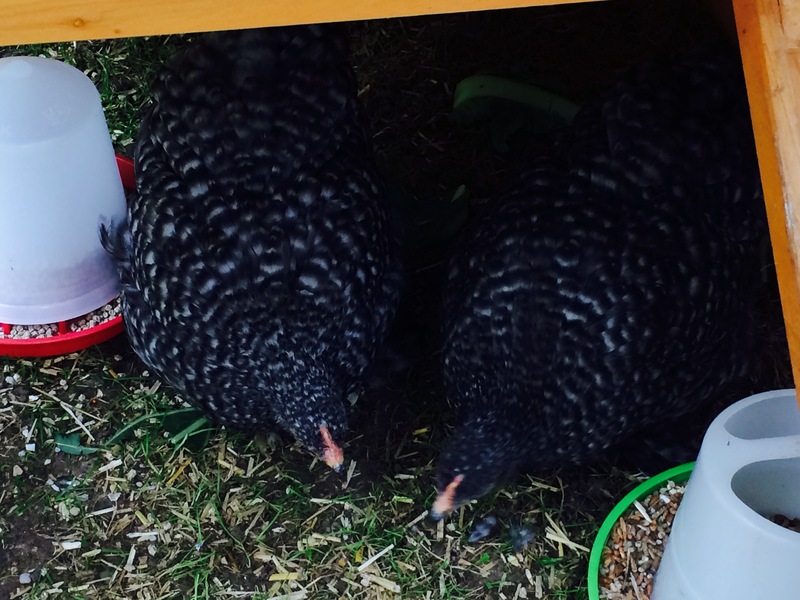 David and Sarah: Holly was one of our first group of three hens we rescued in January 2015. 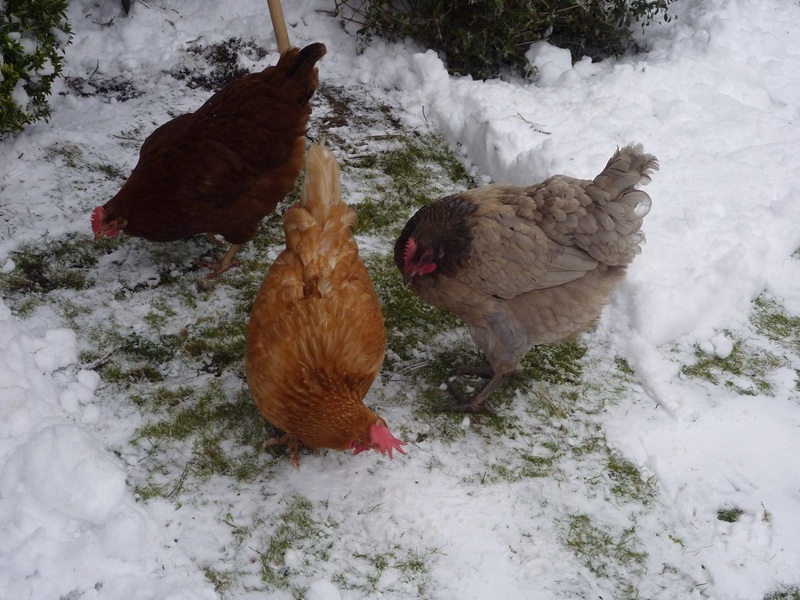 Integration with the incumbent three hens proved problematic for Holly and she was picked on for weeks, if not months. 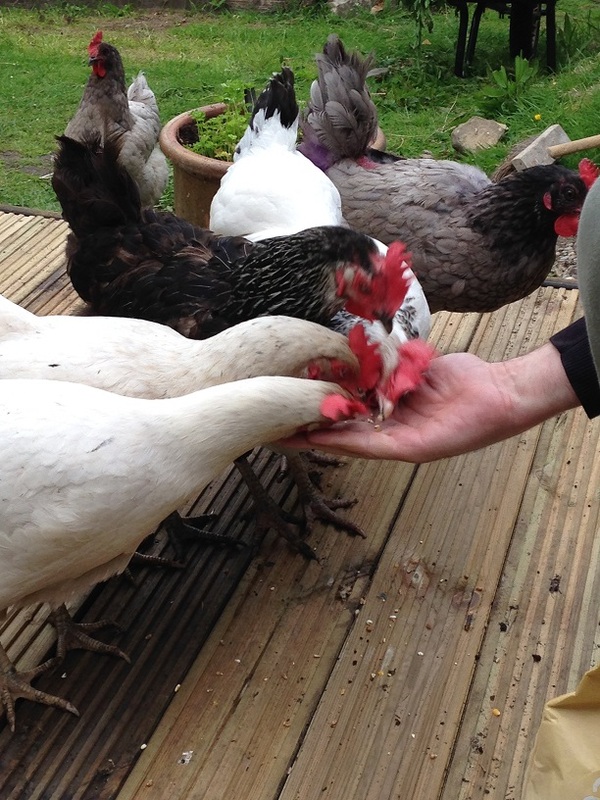 Thanks to the advice and support of Jo we slowly and surely built up Holly’s confidence, and successfully integrated all 6 hens. We’ve used the same techniques on our subsequent three integrations, and the method has worked well. 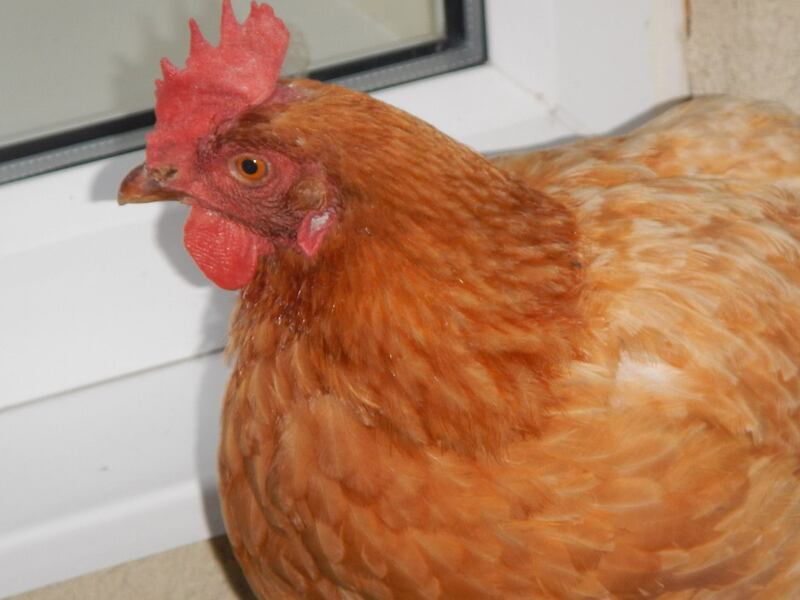 Reading Jo’s tales and stories of Effie and her sisters has enthused and encouraged us to rescue more hens, and a year on, Holly is now top rescue hen of 11, and thriving. 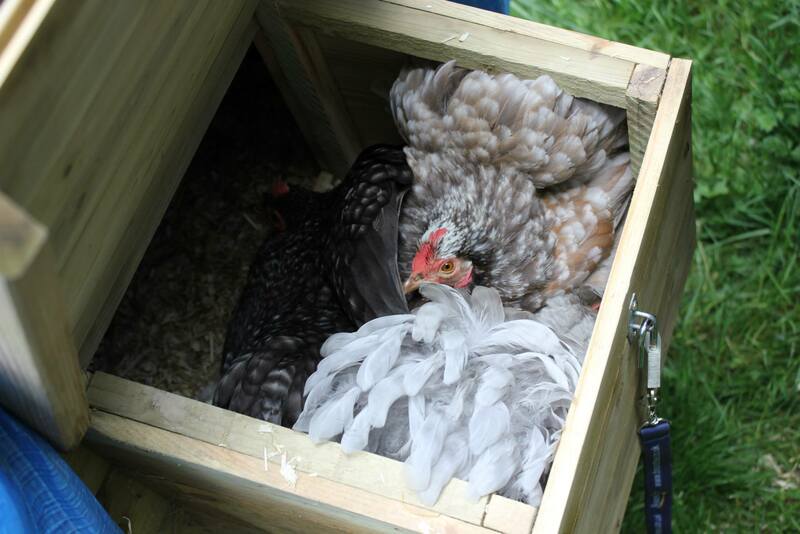 We hope this coop is a sanctuary for as many hens as possible, and look forward to reading their adventures. From Holly and all the girls, love, David and Sarah. Pootle – for outstanding exbatt rehabilitation work. Jan: This picture shows how peaceful a girl Penny was. 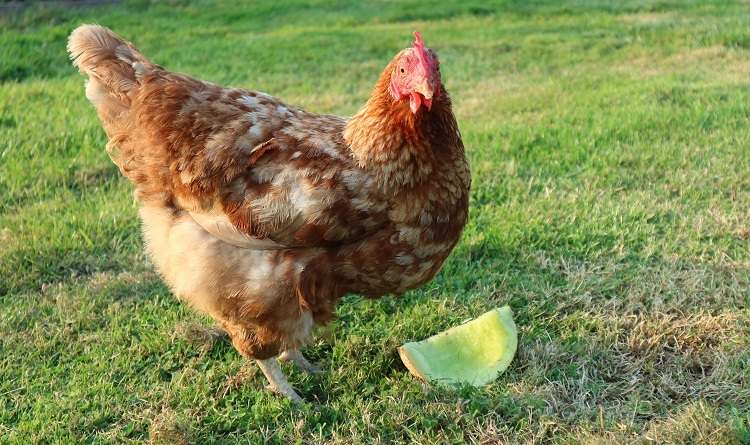 She was top hen but didn’t demand her status through aggression but merely on her good nature alone. All the other girls truly respected her calm but superior manner. She was a diva and a princess. 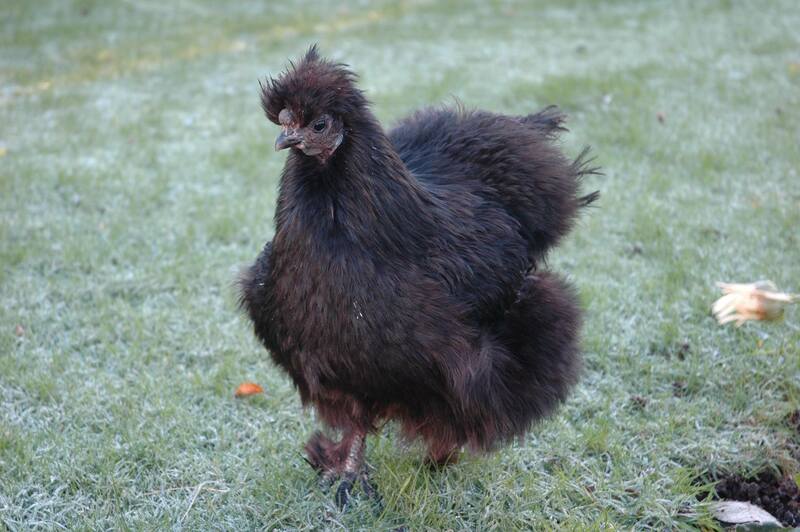 She hated the rain, she hated getting her feet cold or wet and used to perch on fallen branches or the edges of plant pots when there was a crisp frost on the ground. Anyway, my dedication for her is the poem: “Find a Penny, pick her up, and all day long, you’ll have good luck”. 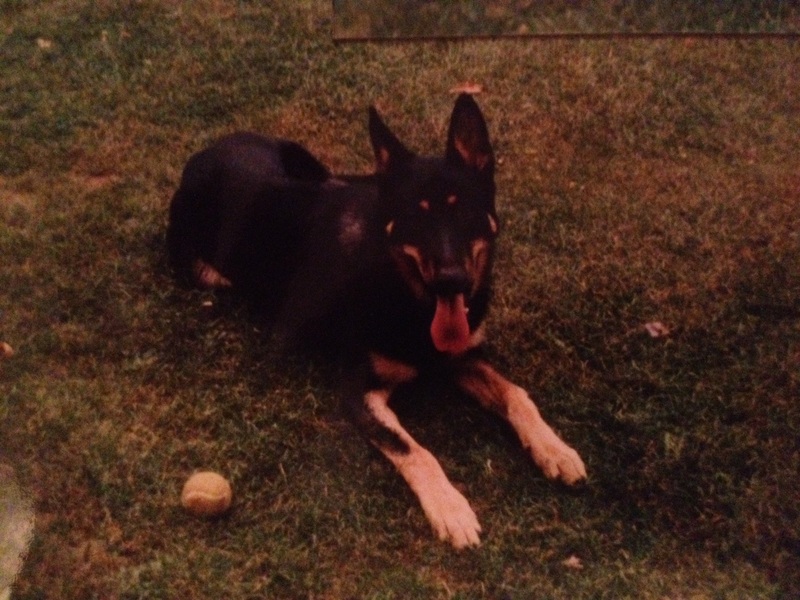 Kay: This is Tyson our German Shepherd dog. He was rehomed by us when we lived in Southampton, then moved down here as a young dog. He was beautiful as you can see, but also a very clever chap. He could open any door in the house, even if it was a knob opening towards him, no problem! He also learnt very quickly to jump through farm gates by e jumping, turning sideways then straightening out again once through, for a safe landing! He was very protective, especially of me and Kelly. 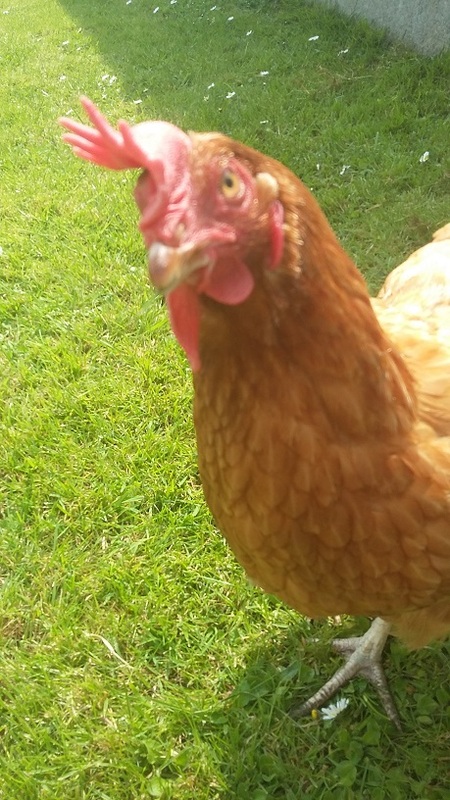 Also of all the animals on the farm including the many sheep we had at the time, and would listen out for our hens laying their eggs in bushes then we would have to race him to get there first! 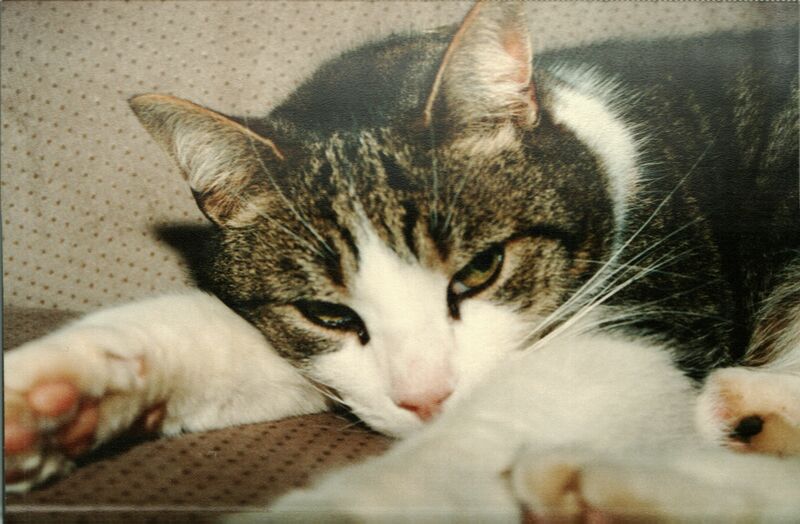 He was sadly taken too soon, still proud and strong at the age of thirteen. We think he was bitten by a snake, he had a bite on his leg which quickly got badly infected and spread throughout his system. There was nothing the vets could do in the end so we did the kindest thing we could and had him put to sleep. Still miss him, he was a very special dog. 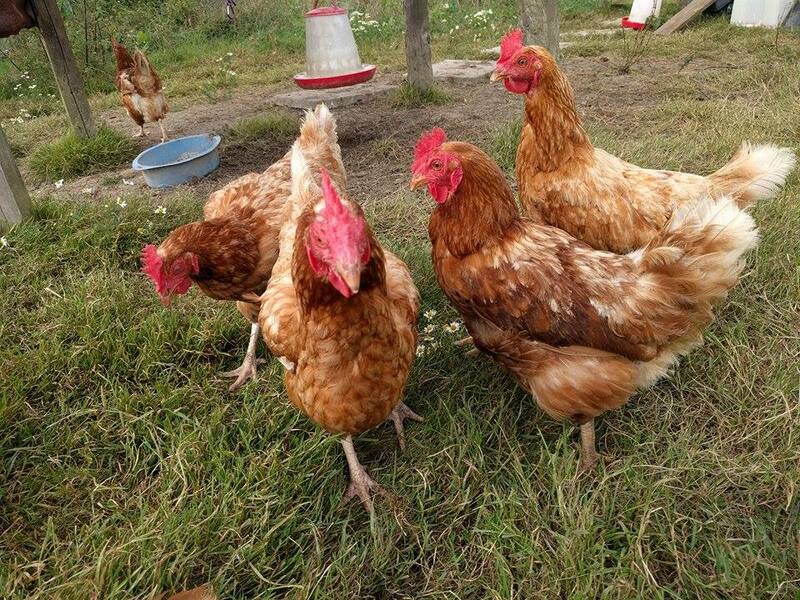 Liz: In memory of our beloved ex-batts Daisy, Larkspur and Teazle, and of darling Kauri and Bracken Chickens. They brought us such joy and they will never be forgotten. 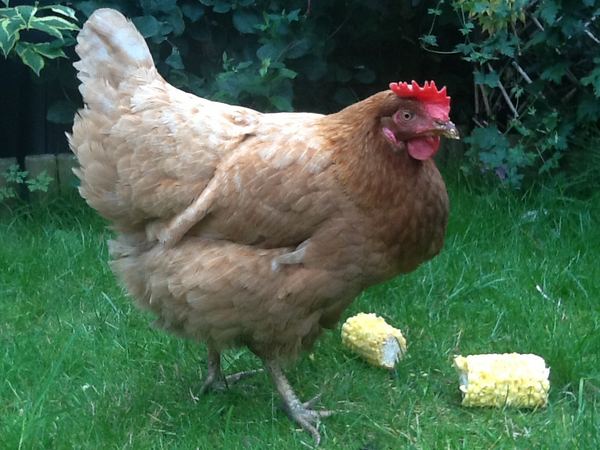 Lizzie: Babs (I called her Babsy or Babsicome haha, I don’t know why) spent just over a year in the garden with us. So we think she made it to about three years old. She had a chronic respiratory problem and sadly, we never heard her bwark. 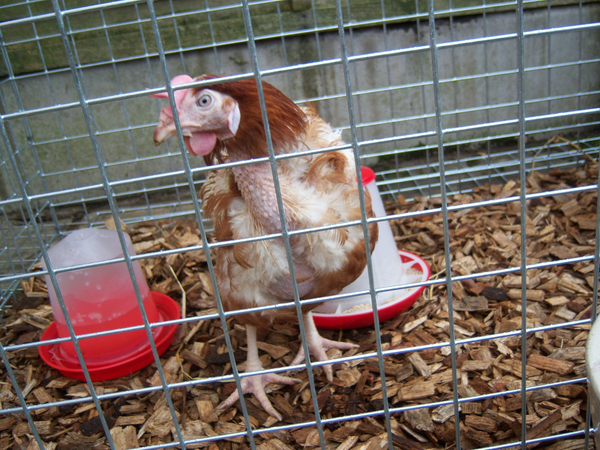 In her time with us, she had two prolapses, was egg bound, and then died from a big lump below her vent. She was bottom of the order to start with but slowly worked her way up to about third in command of eight. She LOVED to sunbathe. More than any of my other chickens. Despite her problems, I think she was happy, and very grateful to be free. I hope so anyway. I loved her. Pete: All you need is love, and they will give you so much in return! 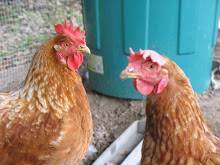 Quolanta: Tikka, you were the first chicken to become my friend. You sang to me over breakfast every morning & loved flowers. 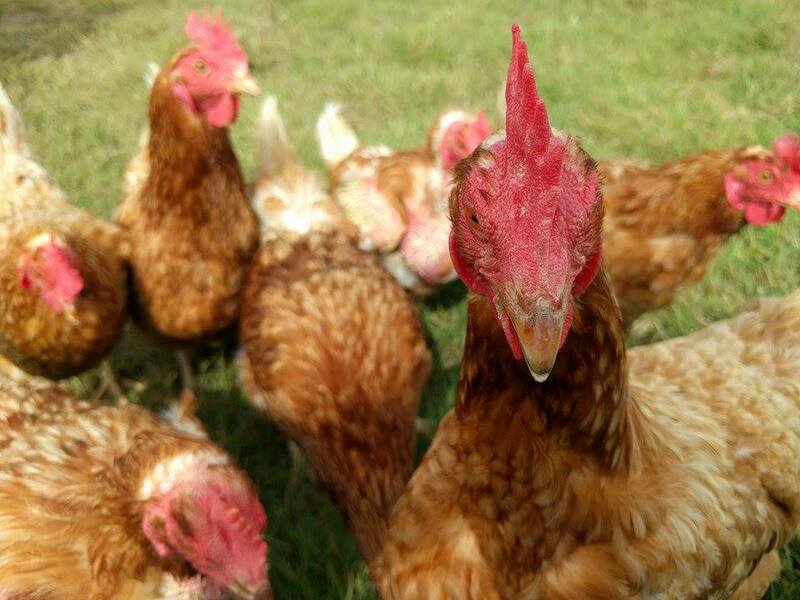 You taught me so much about caring for hens. 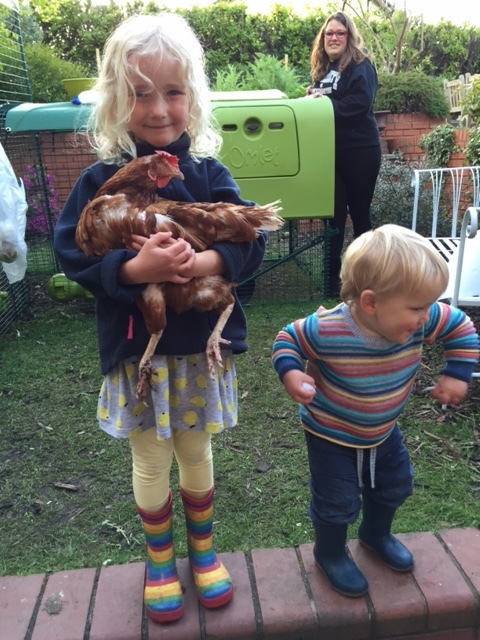 Nugget the brave adventurer & most intelligent chicken ever. You had a passion for linguini & watching television. I will never forget hearing you sing along to Calamity Jane. A human chicken if ever there was. Kiev, who glided like an oceangoing liner. Always perfectly groomed you loved to gaze at your reflection in the oven door. 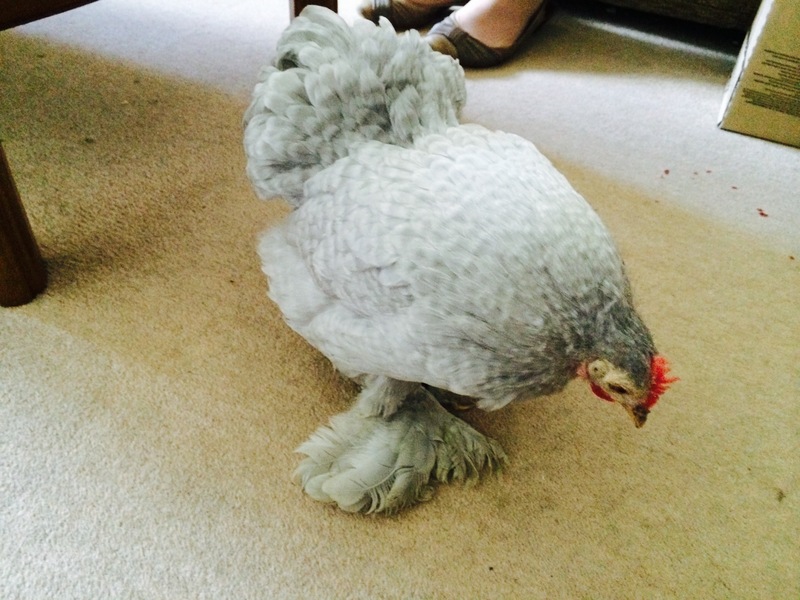 A grand head hen who kept order & never laid a single egg. Pie, you had an amazing baritone voice, a passion for strawberries and thought cabbages were for perching on. You also ran upright like Michael Johnson. Fajita, you dug the most amazing dustbaths, went on an overnight adventure to the garden next door. You had a passion for blueberries & jasmine blossom. 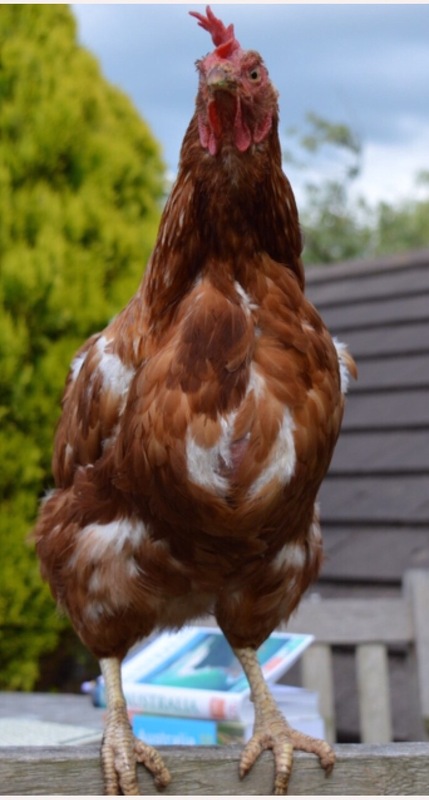 A Noble Hen. 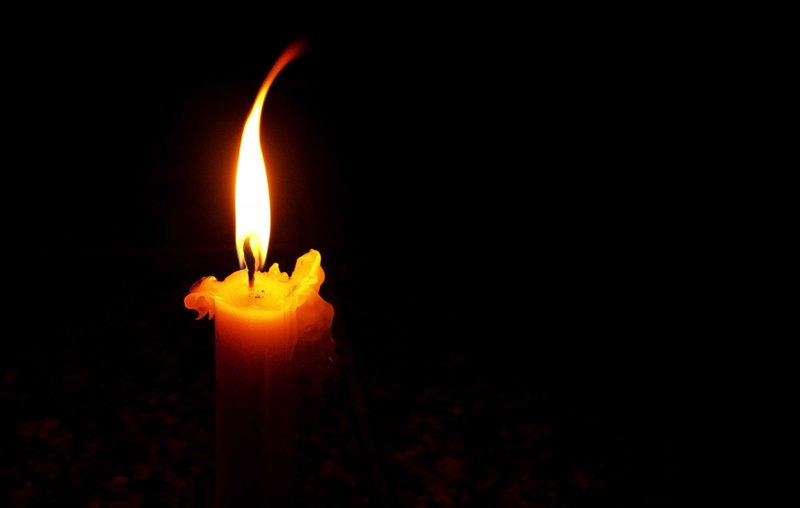 Sam: In memory of our beloved girls who have gone over the bridge, Vesper, Bambi, Thumper, Ellie and Evie. Sue: Dolly was the first Warren we had to live with us, back in 2008. 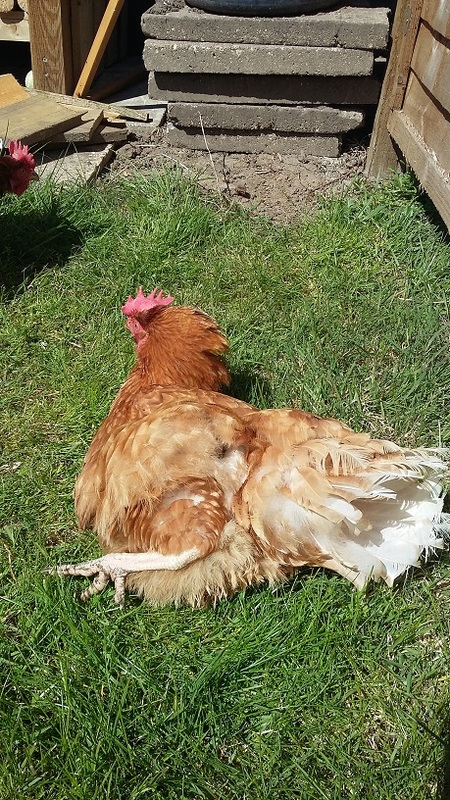 She was not a rescue hen, it was in the days before I had ever heard of rescuing hens, but was bought at a ridiculously low price from a local breeder. 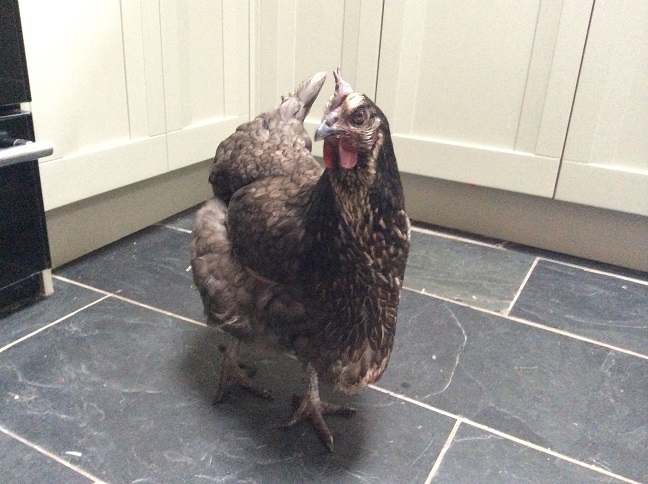 She was an amazing hen; inquisitive, friendly, up to all sorts of tricks, but mostly, she was brave. 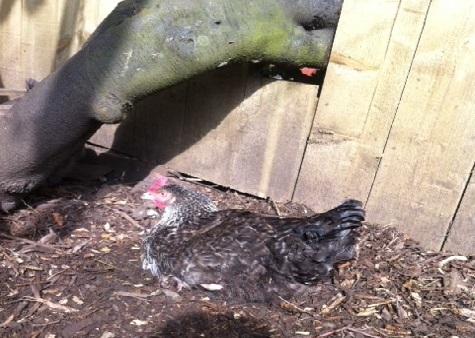 I was gardening one day, in a part of our garden which was on a level with the garage roof, 8 feet off ground level, and Dolly was keeping me company and dust bathing in my bucket of compost. 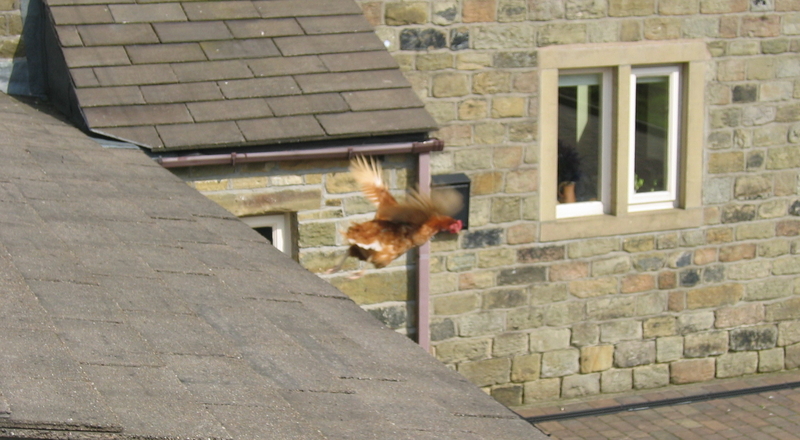 She decided to investigate the garage roof, and wandered about it for some time, before walking to the edge, looking over to gauge the distance, and then calmly launching herself off the edge to fly 10 or 12 feet down to the drive below. 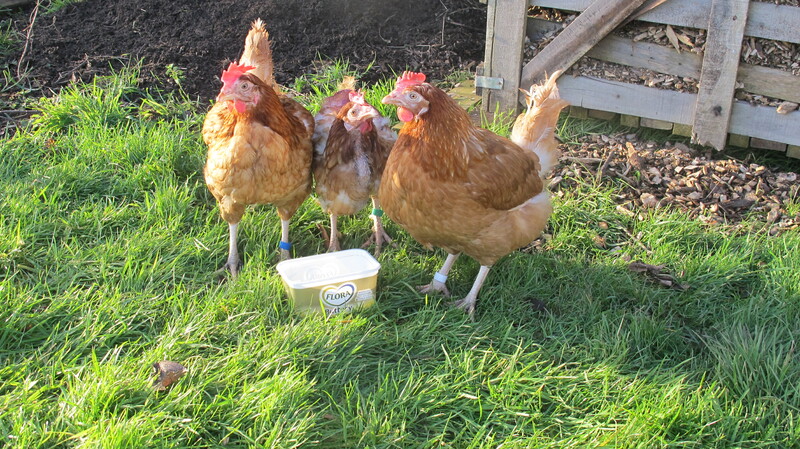 I was staggered, none of other hens had done anything like it! I was very lucky that I had my phone with me and was able to capture the moment, because I would not have believed it otherwise. 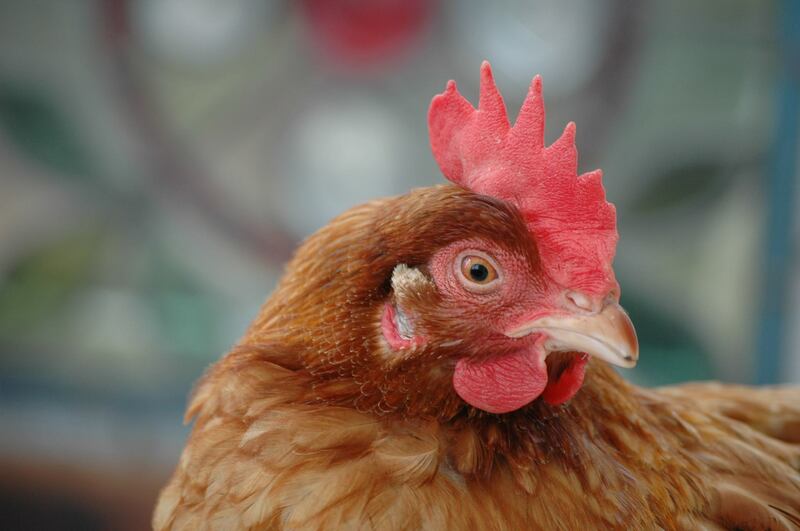 Her courage stands as a symbol for all the little brown hens who would fly if they could. Yvonne: Poo and Olly. Olly (June 4th 1982 – April 2nd 1999). He was the sweetest little bundle of fluff and fur. He had so many accidents but he was a faithful cat. We lost him to liver disease. Gone to be with his friend, Poo who on the day of her death, when he saw her, literally howled in pain.